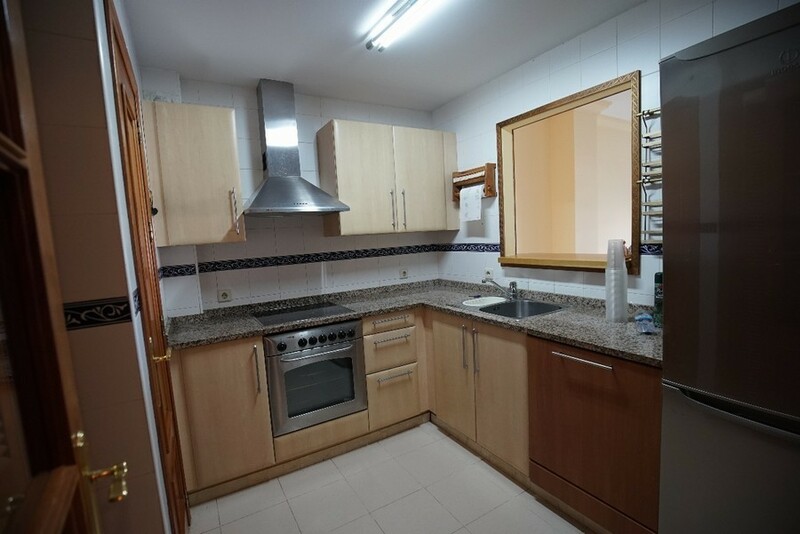 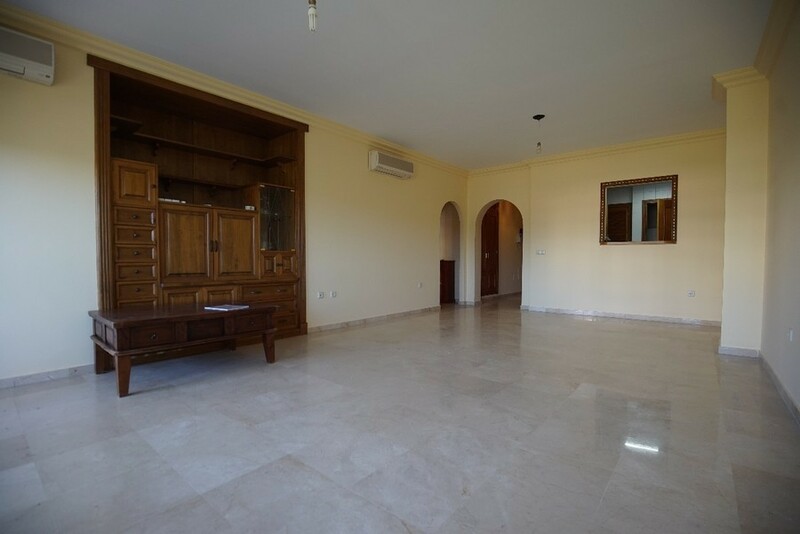 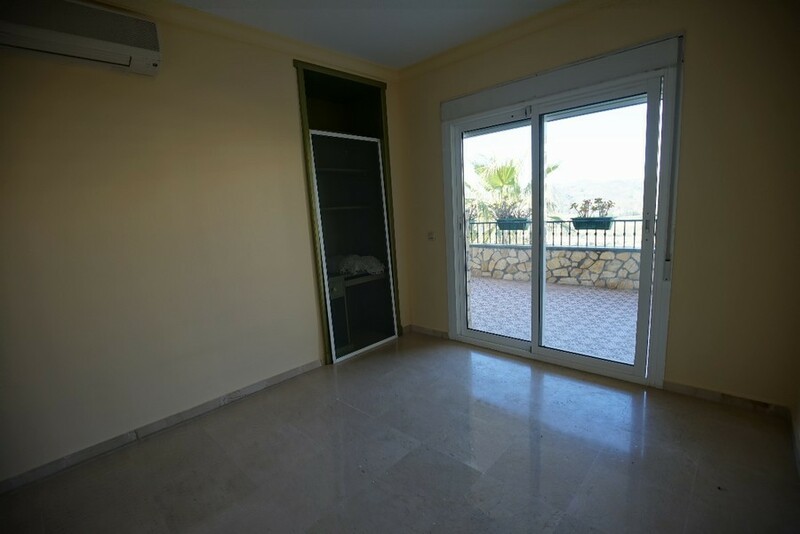 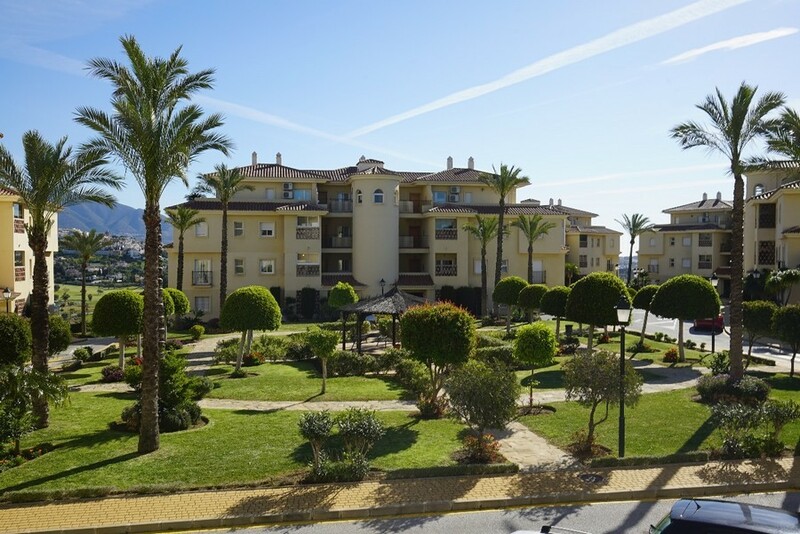 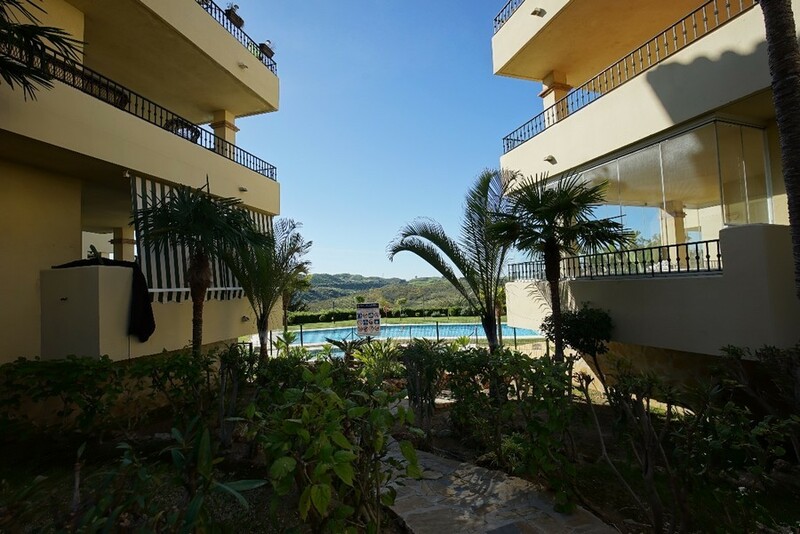 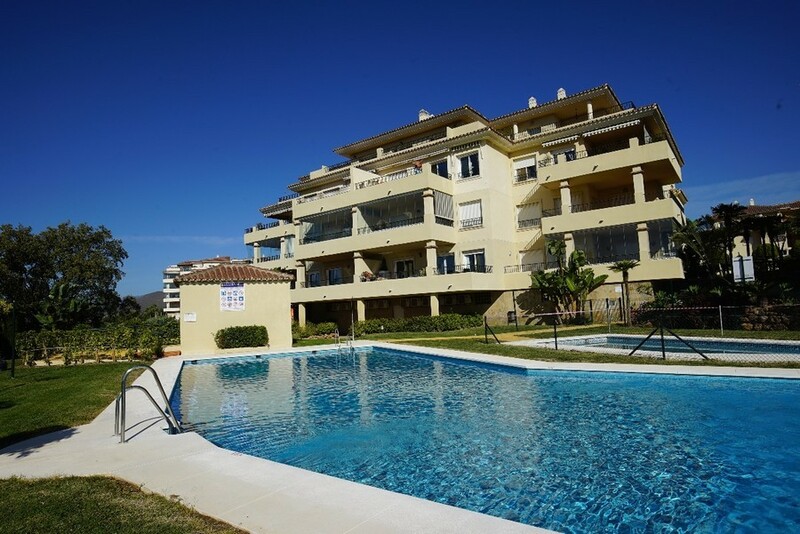 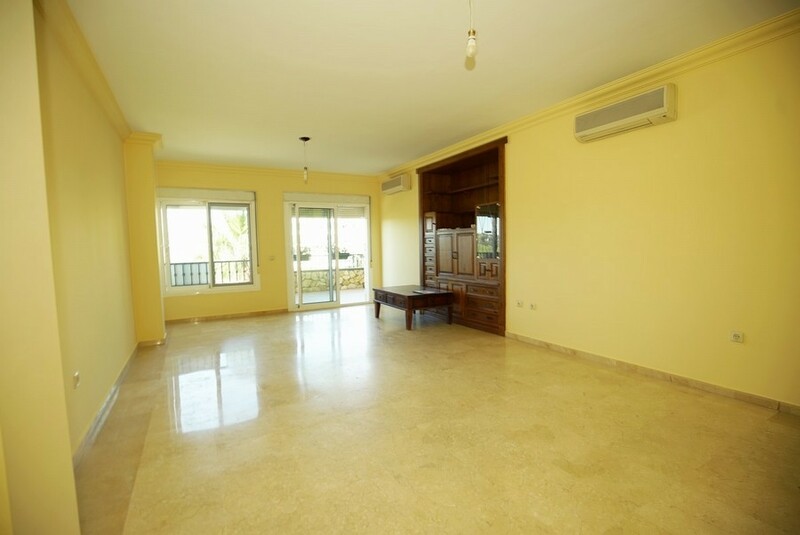 Luxurious apartment in La Cala Hills!! 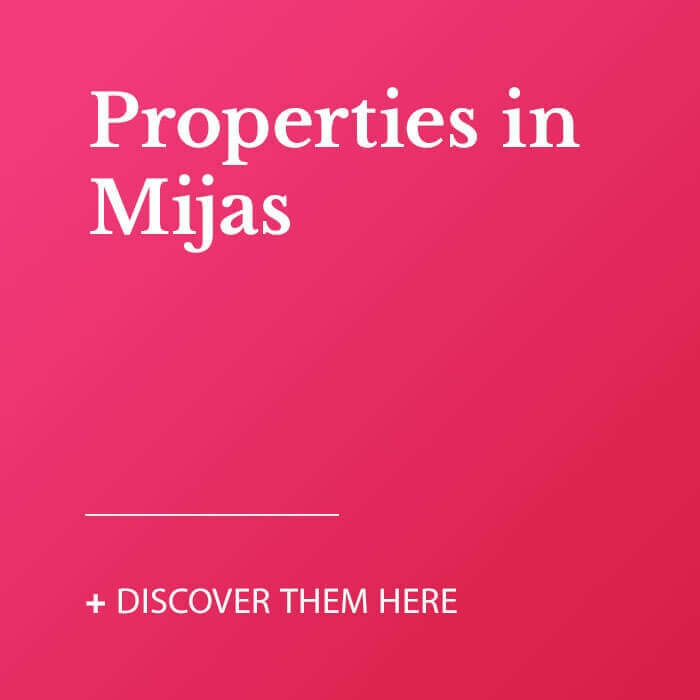 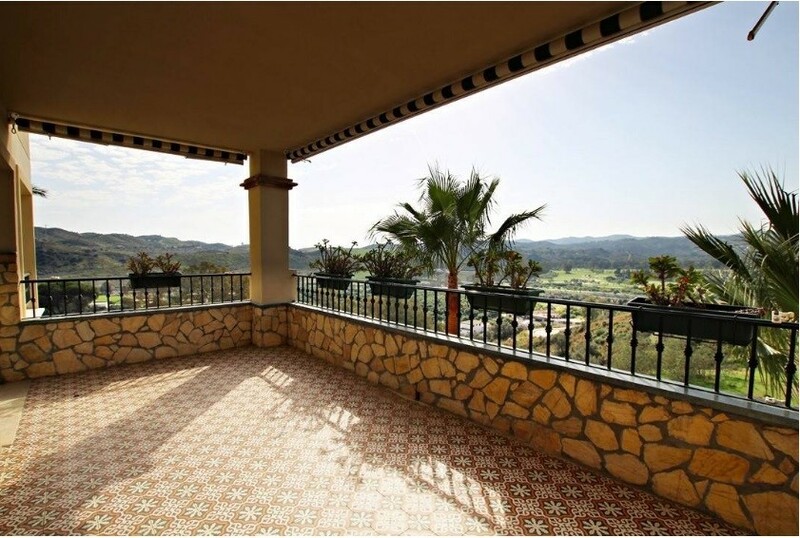 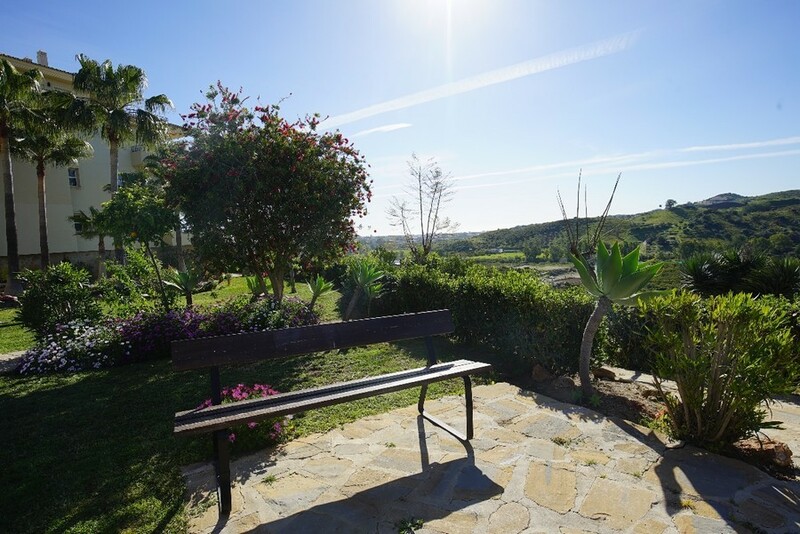 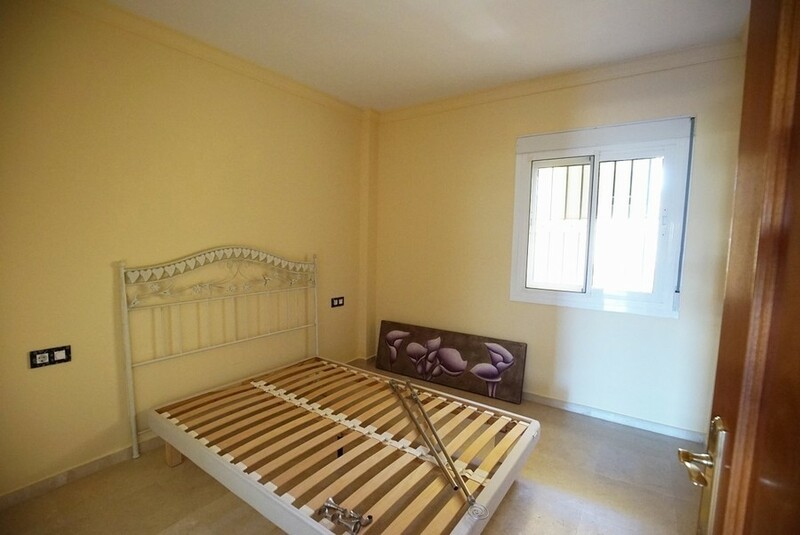 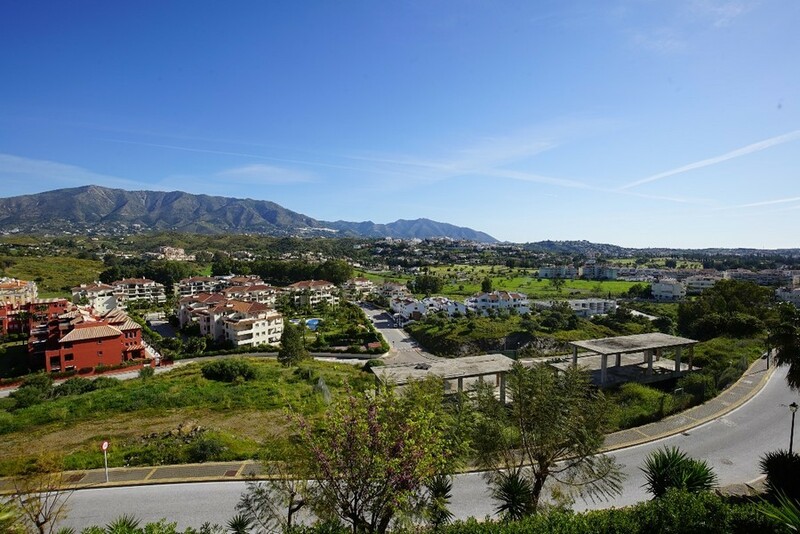 In a wonderful urbanization near Mijas golf. 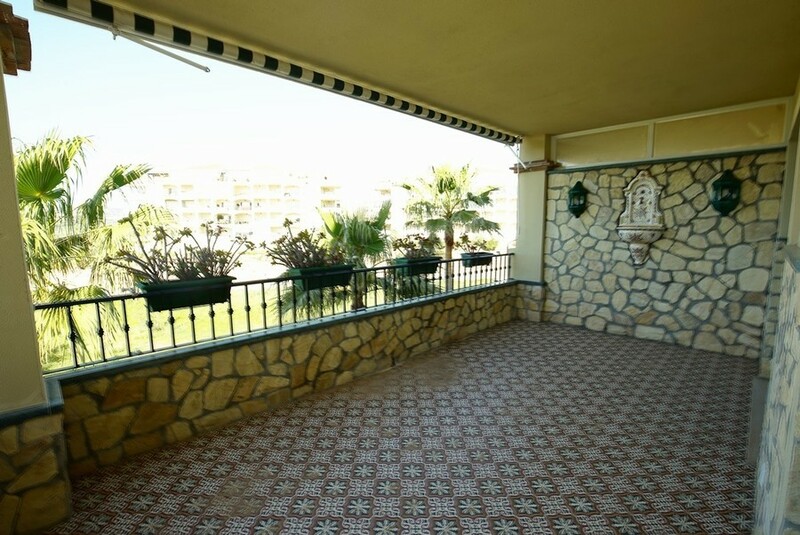 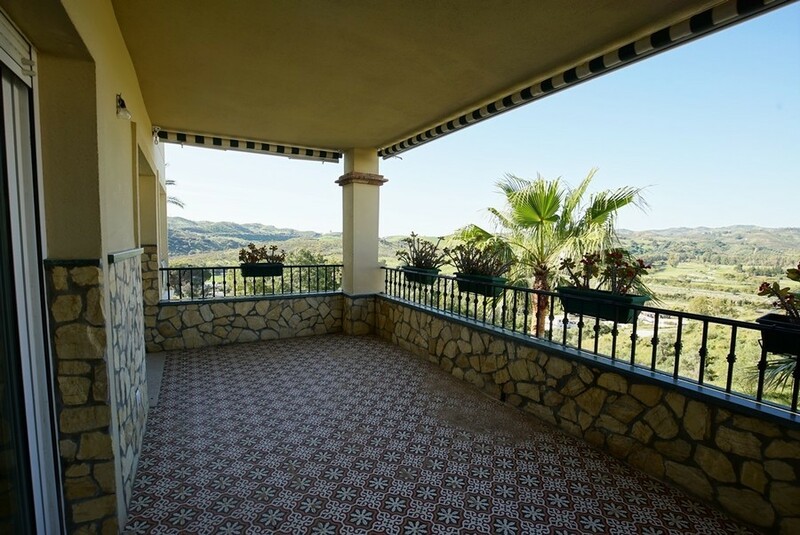 An excellent bright and spacious property plus a fantastic terrace and stunning views over the countryside and towards the mountains. 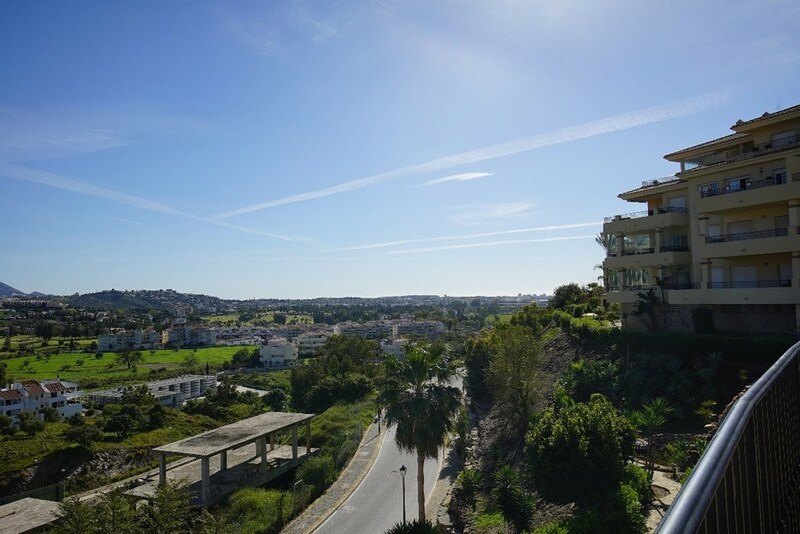 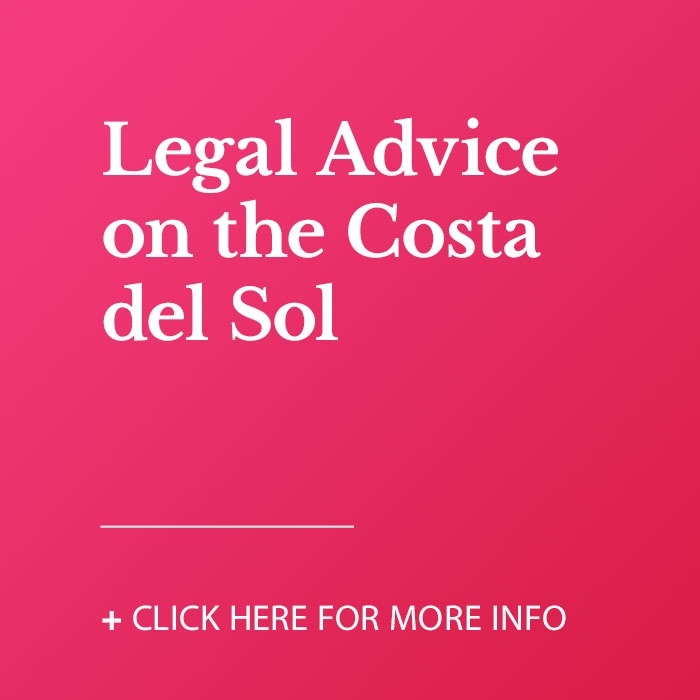 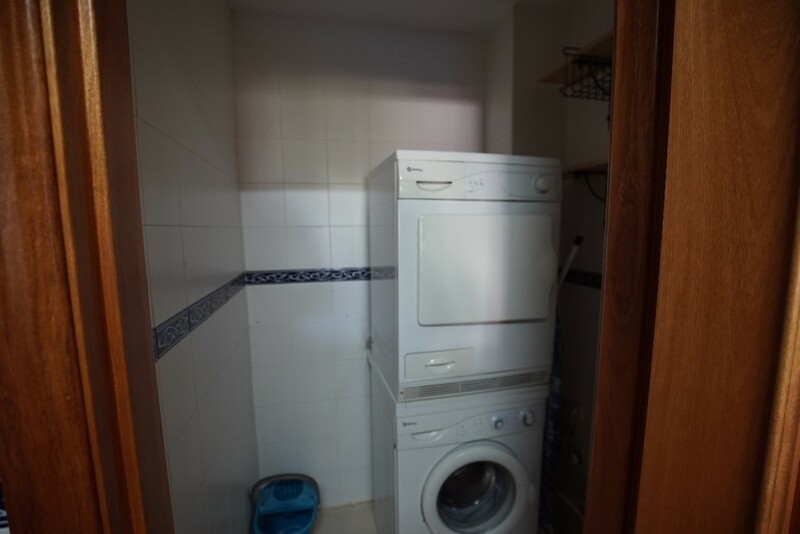 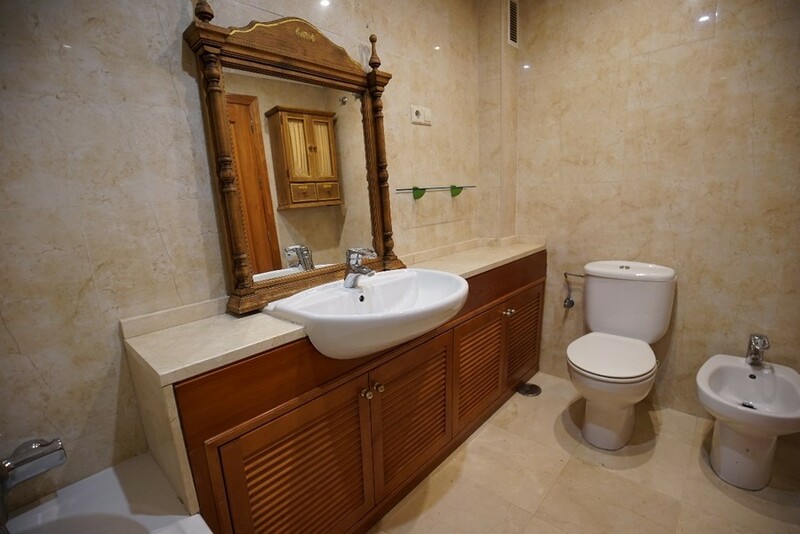 The property has 2 bedroom, 2 bathroom, fully fitted kitchen and a very sunny lounge with direct access to the West facing beautiful terrace, 1 storage room and private parking space in the underground of the building. 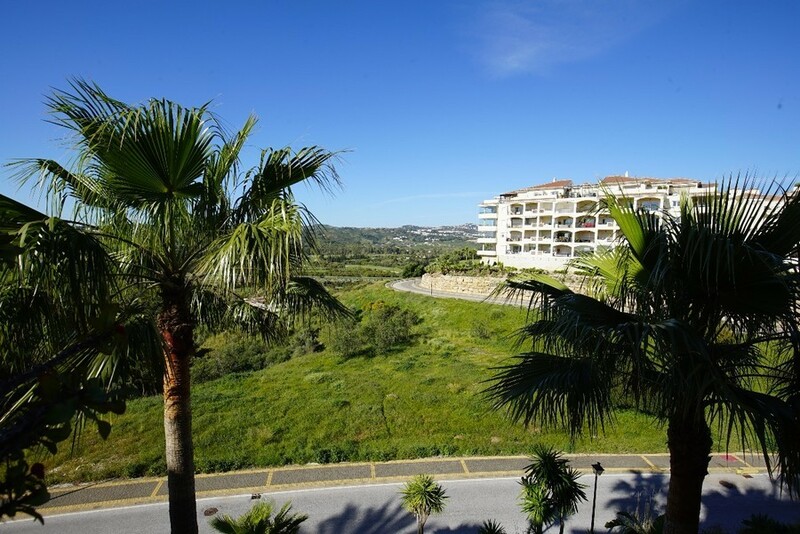 The urbanization has 3 swimming pools, manicured gardens, 2 tennis courses and a security guard 24h/24. 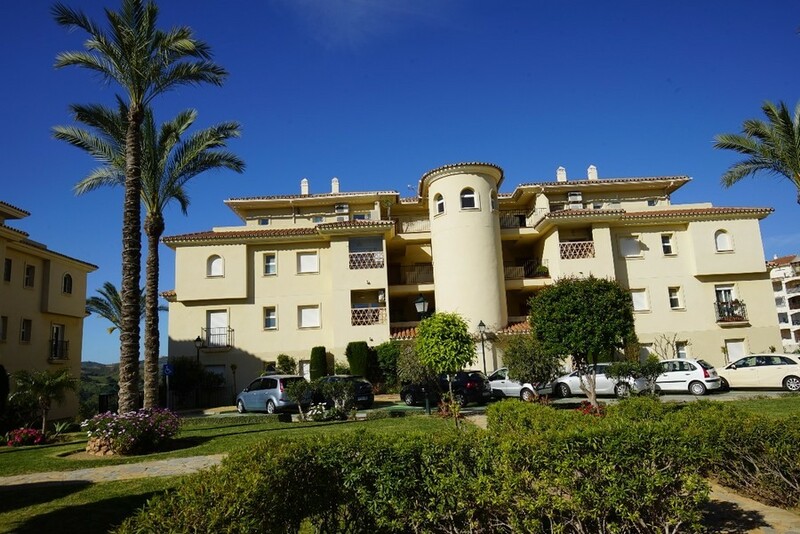 all this, just a short drive from local services, shops and the beach, a gated residential complex with security. 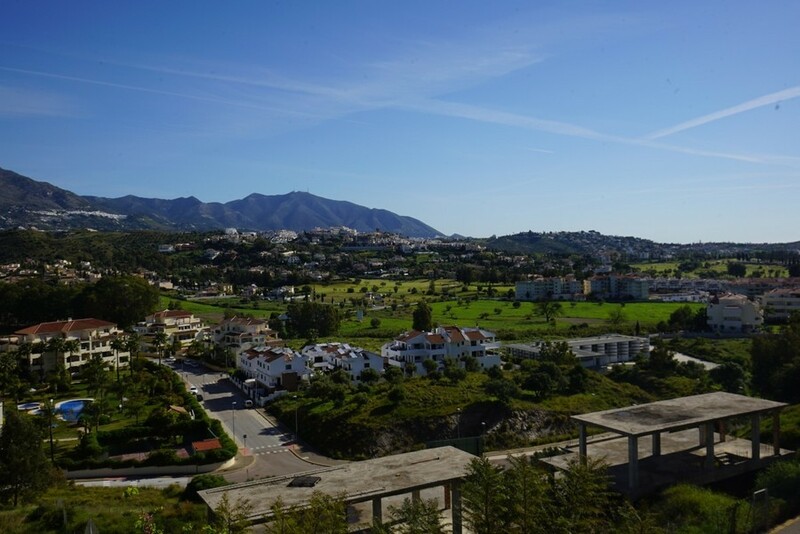 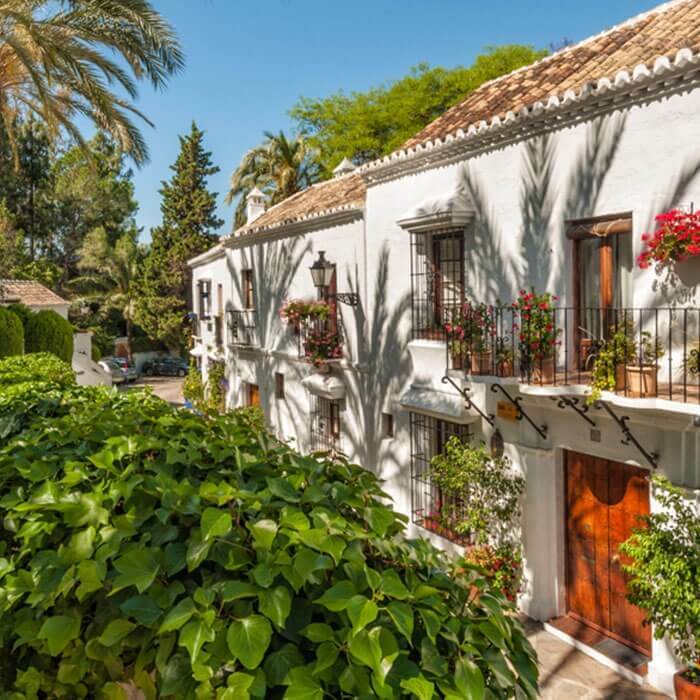 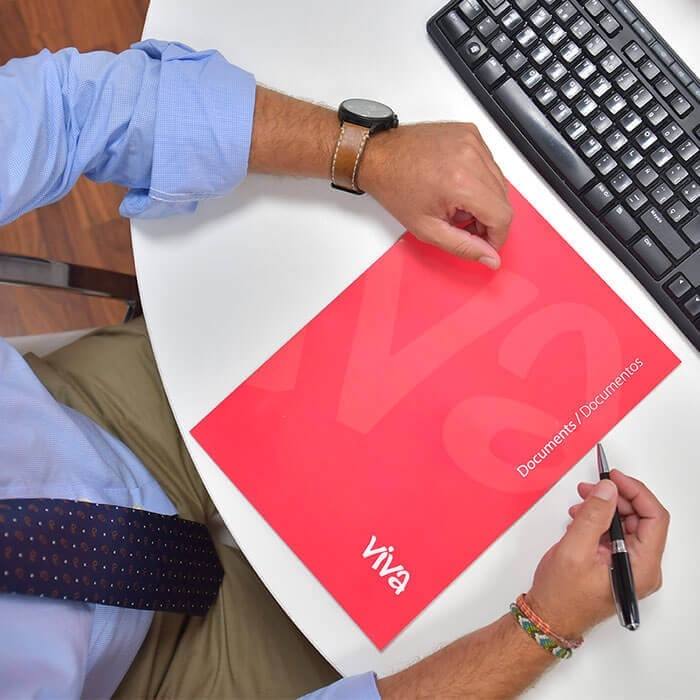 30 minutes from Puerto Banus, Marbella and 30 minutes from Malaga airport and very good access by road to Fuengirola, Benalmadena and Malaga on the A-7/N-340.